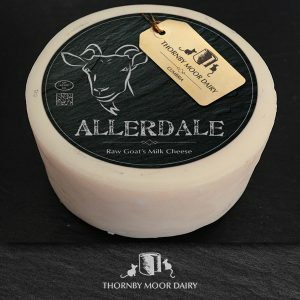 A little waxed Allerdale Truckle 300g. 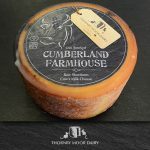 A British style raw goat’s milk cheese with a moist, friable texture and a clean sweet almondy flavour. 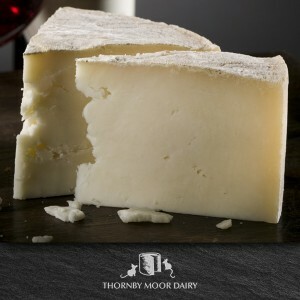 Matured in cloth for up to five months.